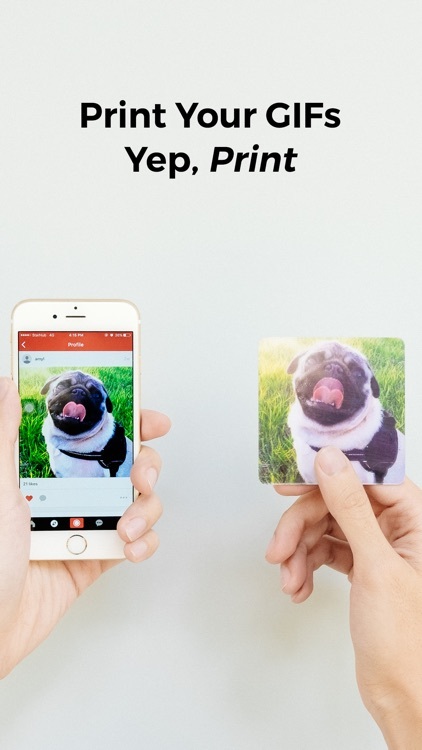 Capture GIFs and turn them into animated prints. Hold a piece of magic in your hands. Every print is individually handcrafted - you take the GIF, we do the rest. 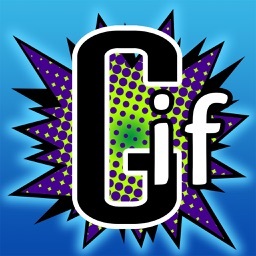 As featured in Wired, Digital Trends, Mental Floss, PetaPixel, Bustle, and more! "It's just the kind of thing we saw growing up in movies about the future or magic makers. Now, it's a reality." 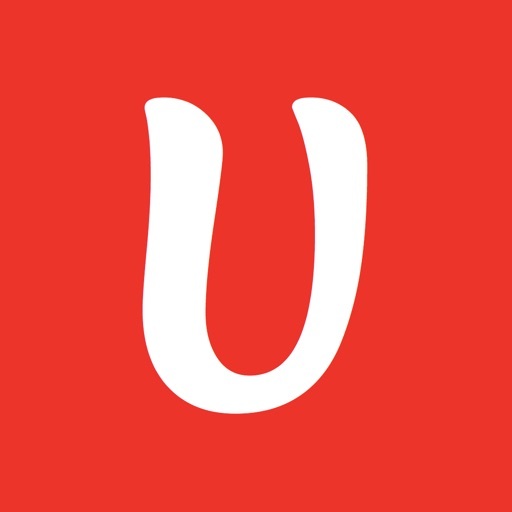 "Ubersnap is focusing on the mighty GIF and taking it a step further in a wildly cool way." 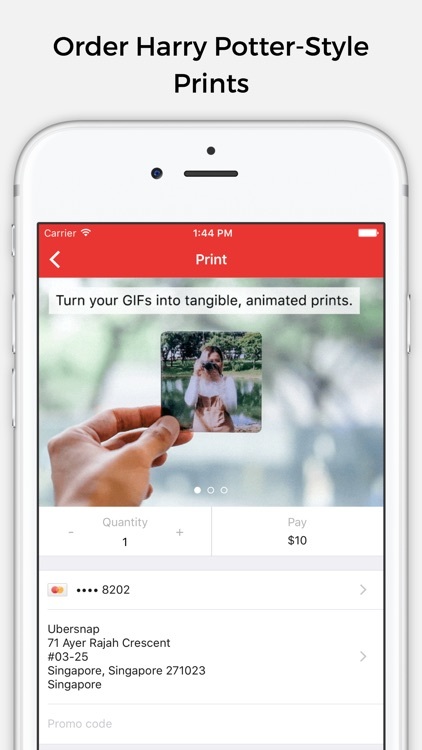 "While GIFs are at present sadly relegated to the digital world, you can bring them to life in a tangible print with the Ubersnap app, resulting in a Harry Potter-style animated photo." 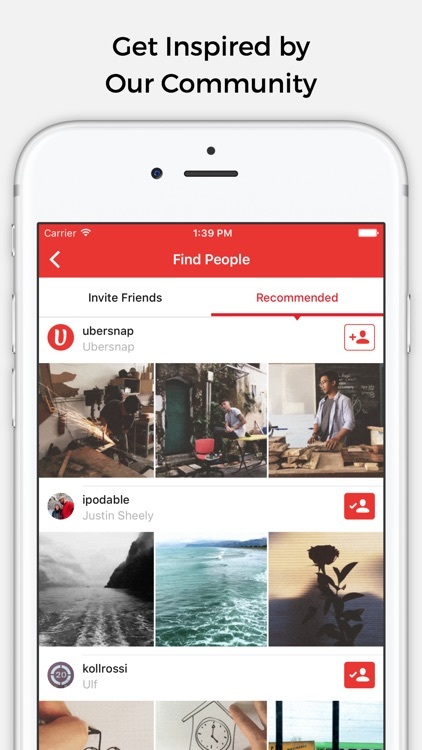 ・Capture GIFs with a single tap. Apply professional-grade filters. 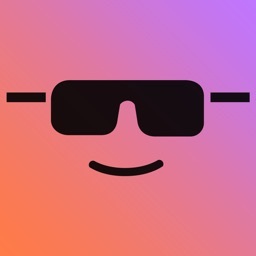 ・Instantly order animated prints of your GIFs. Free worldwide shipping on all orders. 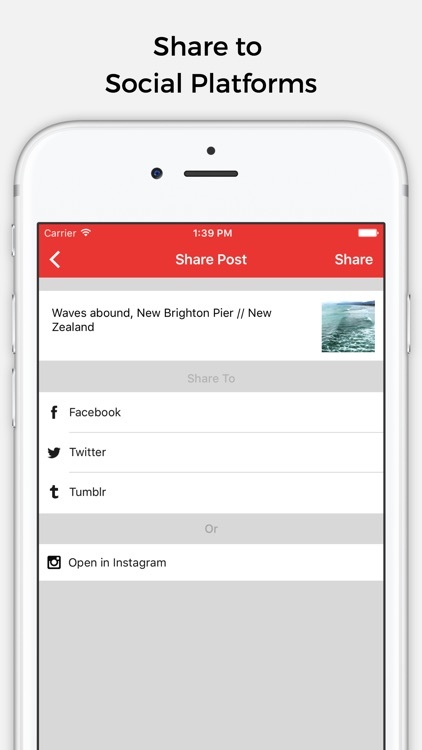 ・Share your GIFs to Instagram, Facebook, Twitter and Tumblr, right from the app. 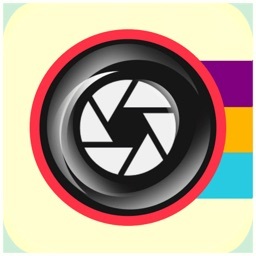 Or share them later from your camera roll. 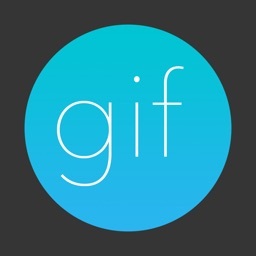 ・Explore popular GIFs, presented in a beautiful feed. 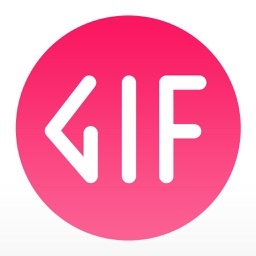 ・Find, follow and interact with other GIF artists. Welcome to a brave, new world of creativity. Are you on Ubersnap?